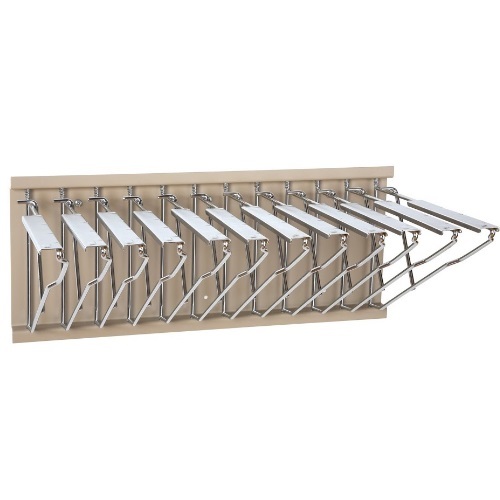 Brookside Design Premium Blueprint Pivot Wall Rack Bundle includes Dozen 24" Hanging Clamps. Everything you need to get organized. 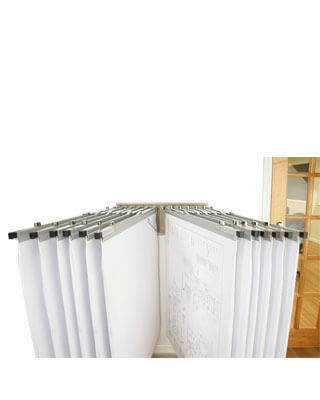 We've especially bundled this product with 12 clamps. 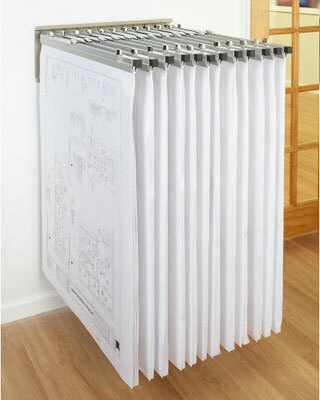 Depth (with 24" clamps): Approximately 26"